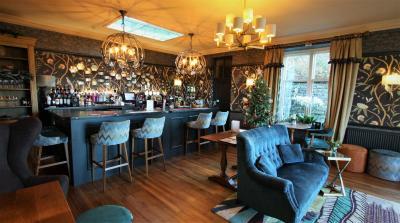 Lock in a great price for Ravenstone Manor - rated 9.3 by recent guests. This is a lovely hotel. I was made very welcome. 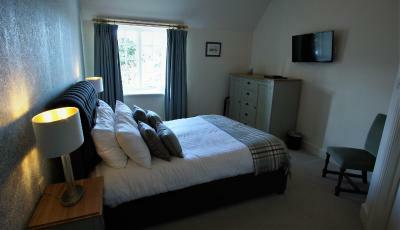 I had a very nice single room. 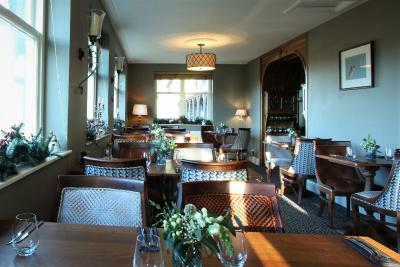 The lounge and the bar are really lovely, and dinner was excellent. 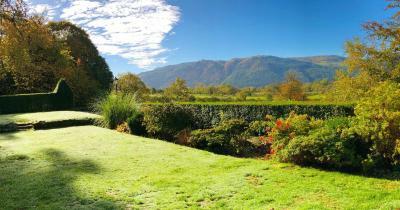 Friendliness of all the staff and the pictures on face book where very true to the real thing . 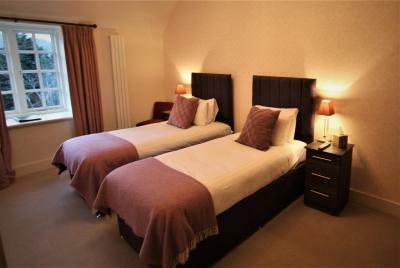 Lovely comfortable hotel and immaculately clean. The staff were friendly and helpful. 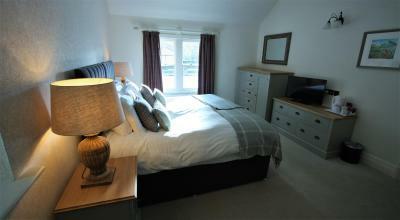 It is in a great location for surrounding walks. 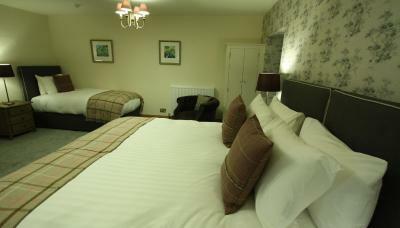 The hotel is also dog friendly which is wonderful if you wish to go walking with your favourite 4 legged friend. Very welcoming staff. Choice of food on the dinner menu was very good. Dinner was excellent in both presentation and flavour. 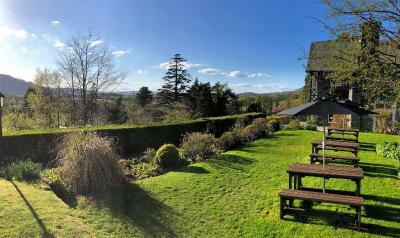 Lovely old Dowager house in beautiful setting. Dog friendly too! Highly recommend. 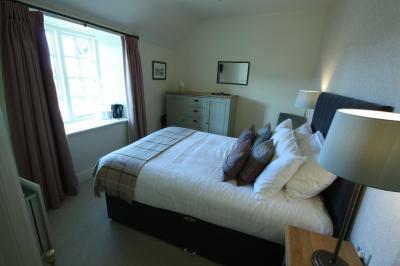 Friendly staff, good walks from hotel, totally dog friendly, comfy bed. Lovely hotel with very friendly staff. Comfy and clean and perfect for dogs. 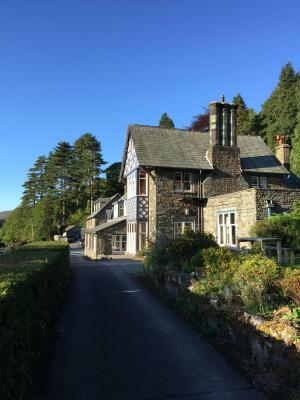 My wife and I arrived on the 13/04/2019, we were greeted at the reception, the staff was first class, feeding us with lots of information regarding the hotel and surrounding area. We had our evening meal that was delicious. Would recommend this hotel. Looking forward to our next visit. Thanks so much to the staff for making our stay a great one. The breakfast was top notch, plenty of variety and very tasty. 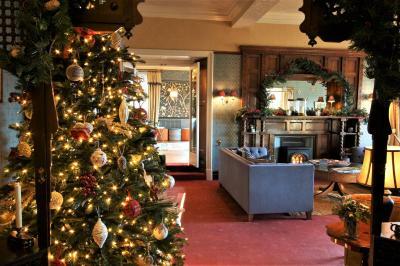 The setting of the hotel was delightful. Car parking facilities ideal. Staff, very helpful and obliging, a credit to the establishment. 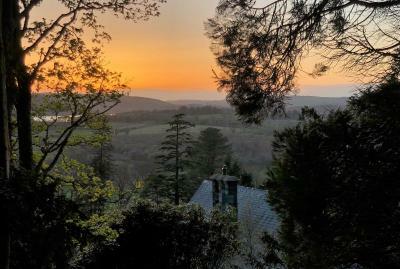 We stayed in the one bedroom cottage and it was perfect, very well appointed (nice things like dishwasher tablets and fairy liquid) makes a big difference, lovely fire from the terrace. Cant really comment on the hotel except breakfast was excellent. Dark haired lady at check out was one of the best pieces of service I have experienced - early departure was greeted with a lunch bag with sandwiches of our choice. 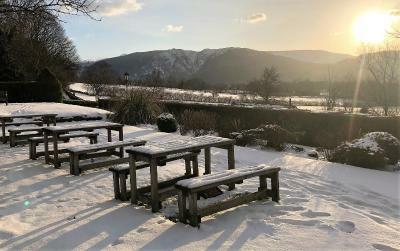 One of our bestsellers in Keswick! 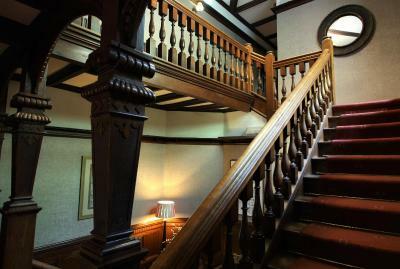 A 5-minute drive from Bassenthwaite Lake, Ravenstone Manor is an 19th-century manor house set in 3 hectares of ground. 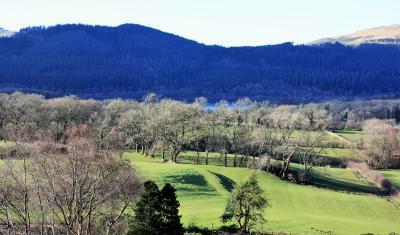 The property is at the foot of Skiddaw, overlooking Bassenthwaite Lake. 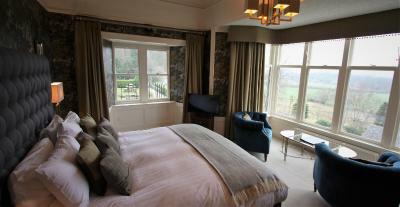 It offers stone walls and en suite bathrooms. 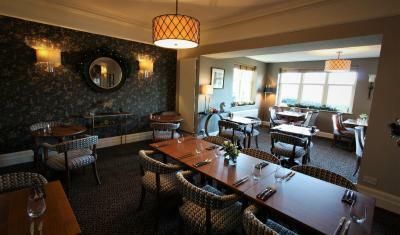 The property's dining room mixes traditional and modern dishes based on locally sourced products. 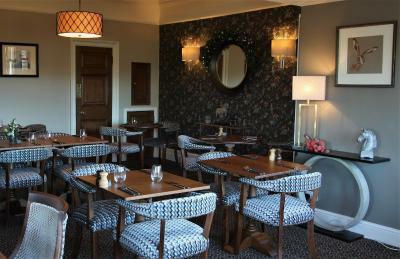 Dishes feature Cumbrian game and locally caught fish. 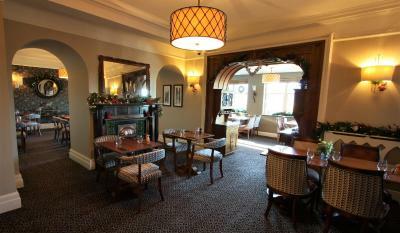 The bar has an open fire, and the lounge has a warming fire and stunning views through the picture windows. 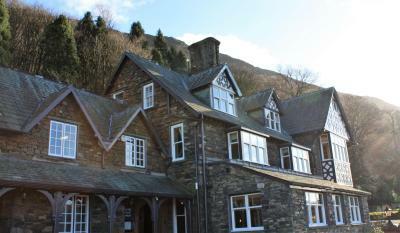 Ravenstone Manor is a 10-minute drive from Keswick and Derwent Water and 30 minutes from Penrith and the M6 motorway. Guests can go walking around the Northern Lakes, hiking and biking in the area. 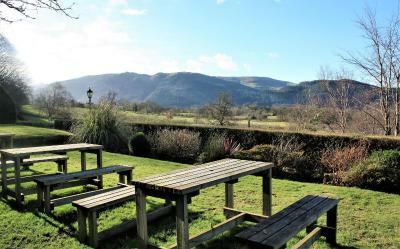 This property is also rated for the best value in Keswick! Guests are getting more for their money when compared to other properties in this city. 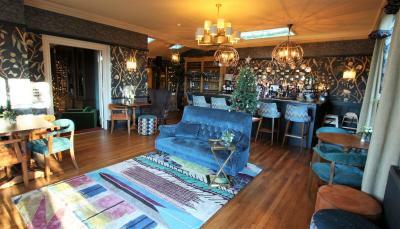 Ravenstone Manor has been welcoming Booking.com guests since 7 Feb 2008. 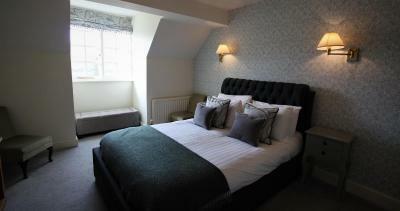 When would you like to stay at Ravenstone Manor? 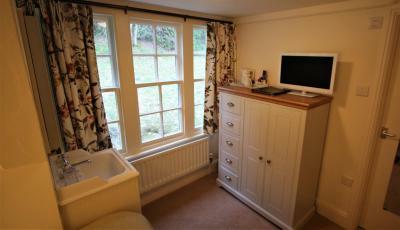 An en suite bathroom features in these individually designed rooms. 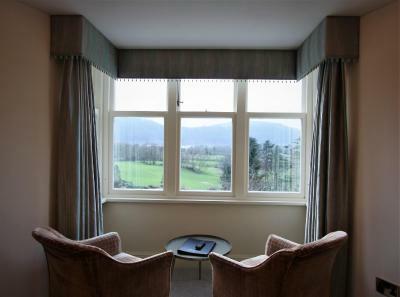 Guests can enjoy the spectacular views of the valley and fells towards Bassenthwaite Lake and beyond. 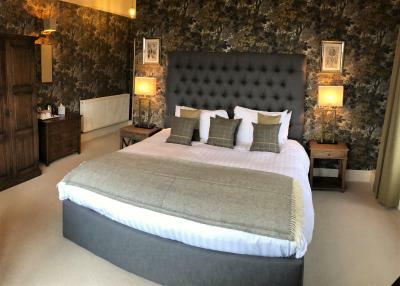 These comfortable and luxurious superior double rooms have stunning views of the surrounding countryside and feature a large four-poster bed. 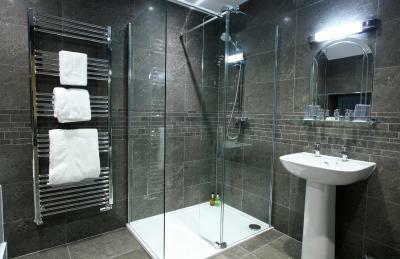 An en suite bathroom features in these individually designed rooms. 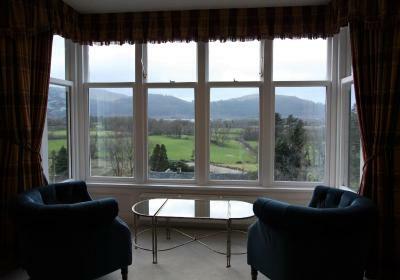 Guests can enjoy the views of the garden and fells. 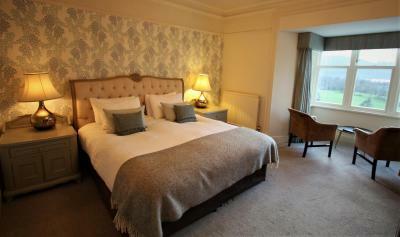 This room has a king-size bed, en suite bathroom, TV, radio. 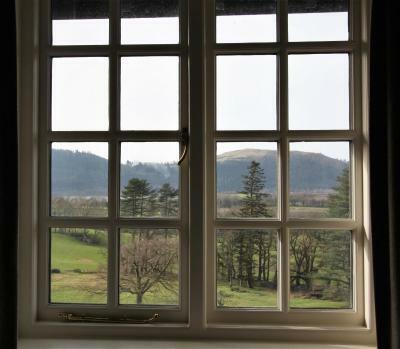 tea/coffee making facilities and a bay window overlooking the valley and the fells beyond. 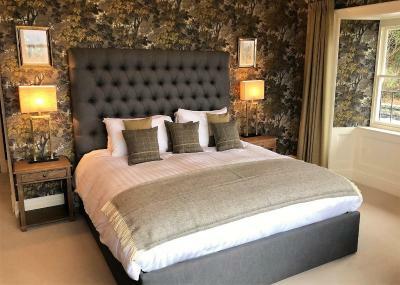 Preference of double or twin beds can be specified in the special request box when booking and it is subject to availability. 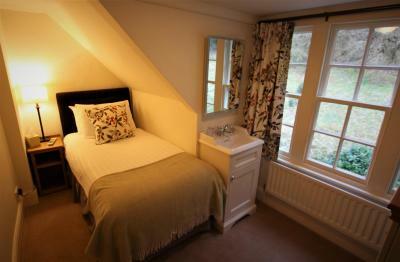 This pet-friendly cottage is adjacent to the hotel. 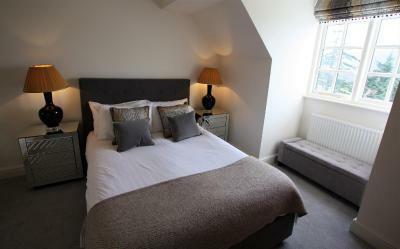 It features a living room, kitchen, double bedroom and bathroom with spa bath and walk-in shower. 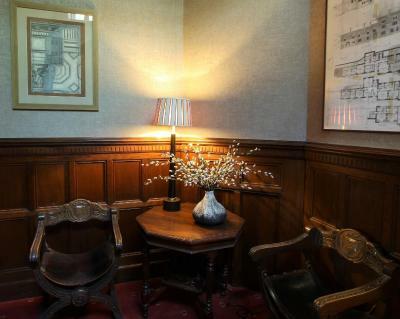 There is free WiFi and use of hotel facilities. 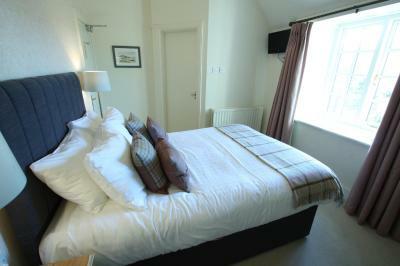 This small double room is overlooking the fells and has an en suite bathroom, TV, radio and tea/coffee making facilities. House rules Ravenstone Manor takes special requests - add in the next step! Ravenstone Manor accepts these cards and reserves the right to temporarily hold an amount prior to arrival. 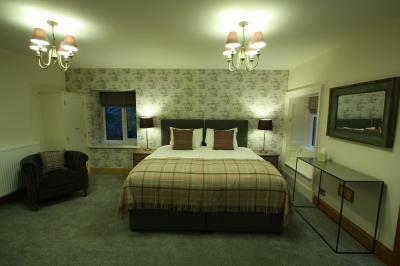 Please note that no more than 4 rooms in any single booking will be accepted as the property does not accept groups. 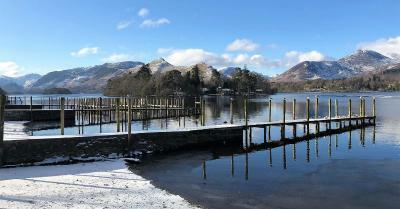 £24 return taxi fair into Keswick. Slight noise from the running of a fan, extractor unit which ran through the night on a thermostat took some getting used to as you tried to sleep. Super friendly staff and amazing food! Dined in the restaurant each of our three night stay and food was delicious each time. Although we never saw the chef, he and his kitchen team deserve a big thumbs up or bonus! A credit to your hotel. Staff were very accommodating of our pet dog.